These are the individuals responsible of making The Children’s Partnership what it is today. Having “retired” from work in marketing and market research in order to raise kids, Tamara has devoted her efforts to nonprofit work. 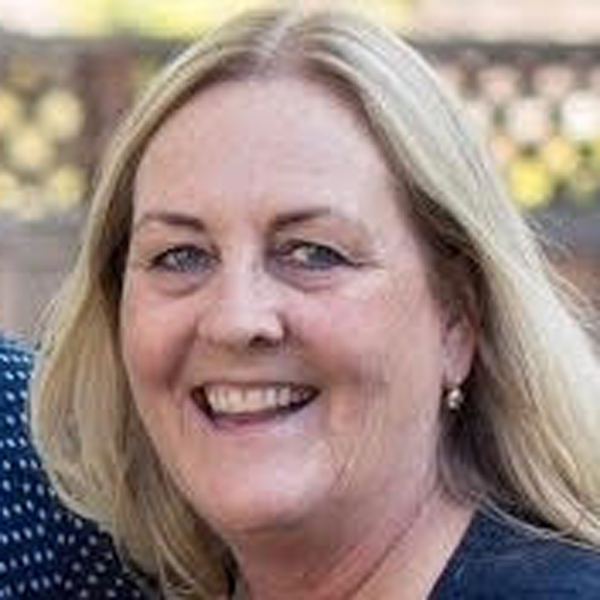 Tamara served on the board of Planned Parenthood Los Angeles for nine years, including work on the Strategic Planning and Executive Committees. She has also served on the board of The Wonder of Reading, a literacy organization that helped build over 200 libraries in local public elementary schools; and on the board of The Boys and Girls Clubs of the Los Angeles Harbor, where she served as Board Chair her last two years. Tamara is also on the Board of Pueblo Nuevo Education Group, the resource and advisory arm of Camino Nuevo Charter Academy. She served on the State’s Rewards and Intervention Advisory Committee from 1997-2002, to help create the state’s Public School Accountability Act. And, after twenty years as an advisory board member for The Children’s Partnership, she is now a founding board member. In 2013, Tamara chaired the Grant Screening Board for The Everychild Foundation, a women’s foundation that makes a single $1 million grant each year to a child-based organization in the Los Angeles area. An active community volunteer, Tamara has led parent groups and fundraising efforts at both Chadwick School, an independent school, and at local public schools, as well as leading a local mother-daughter philanthropy group, including volunteering significant hours to a range of local non-profits. Tamara received a bachelor’s degree in Economics from Stanford and an MBA from Stanford’s Graduate School of Business and continues to be actively involved in fundraising for both. Shari Davis is a long-time community activist in Santa Monica and currently serves as co-chair of Community for Excellent Public Schools (CEPS), a nonprofit grassroots political action committee dedicated to advocating for increased financial resources for public schools. She also served as a leader of various campaigns in the last decade that now generates $37 million annually for Santa Monica-Malibu public schools. 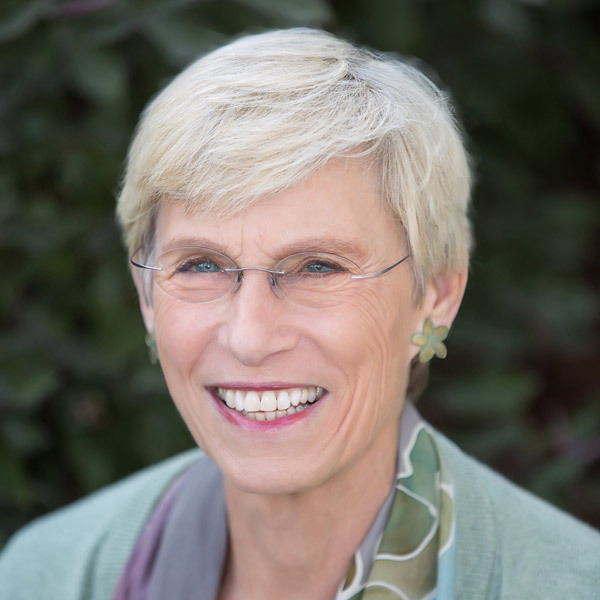 In addition to her current role as Chair of the Board of Directors of The Children’s Partnership, she has been a program consultant on several TCP projects since 1996, including Computers In Our Future, for which she facilitated corporate outreach and donations. She also serves as the Co-Director of the Public Policy Institute at Santa Monica College and adjunct professor of Political Science. Prior to her nonprofit work, Shari spent 12 years as a public affairs advocate and governmental relations consultant and has experience as a municipal finance investment banker. She is past chair of Covenant House California and served on the boards of the Children’s Museum of Los Angeles, the Weingart Center Partners, and Alternative Living for the Aging. Shari graduated from the University of Southern California, where she double majored in political science and public relations. She went on to earn her master’s degree in public policy at Harvard University’s Kennedy School of Government. She and her husband have made Santa Monica their home for 30 years and have three children. She enjoys running, skiing, and enjoying the beach with her family. 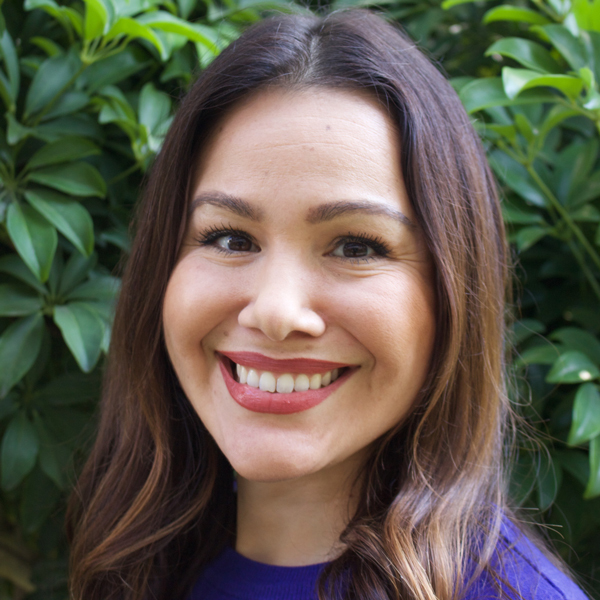 Genoveva L. Arellano is principal and owner of Arellano Associates, a professional consulting practice focusing on communications, public outreach, strategic planning, marketing, and community and government relations. 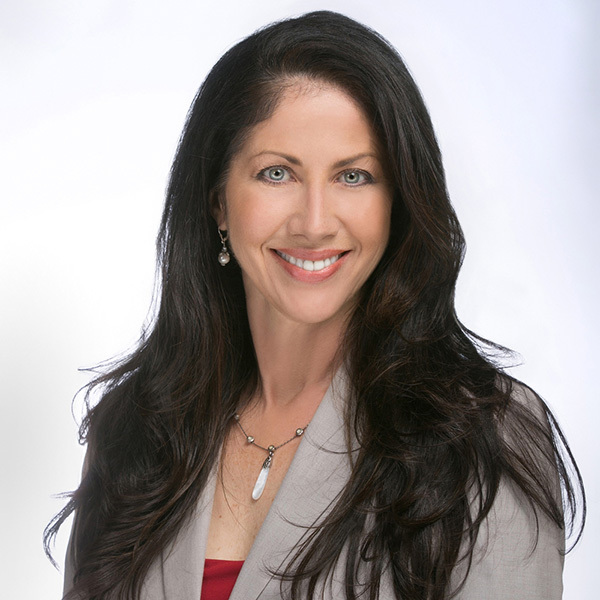 Ms. Arellano has over 27 years of experience, and, under her leadership since 1994, Arellano Associates has grown to become one of Southern California’s leading public outreach firms, serving predominantly government agencies, local jurisdictions, and planning organizations. 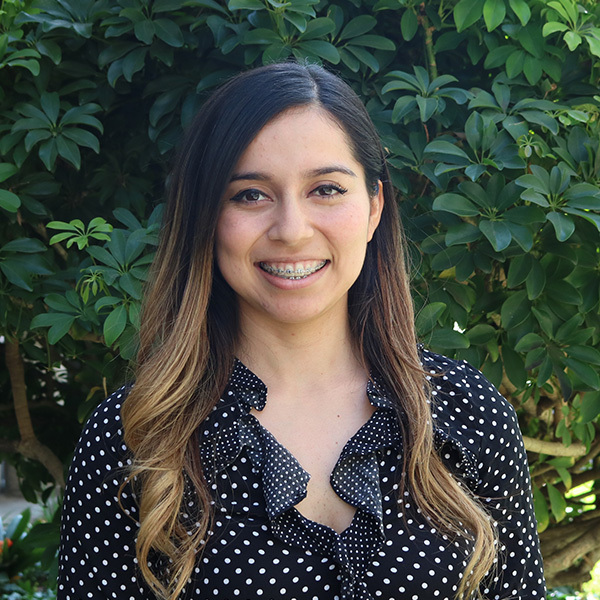 Considering herself a public servant, Genoveva has focused her business upon serving a diverse set of Southern California communities, bridging the gap between public programs and the communities they serve. 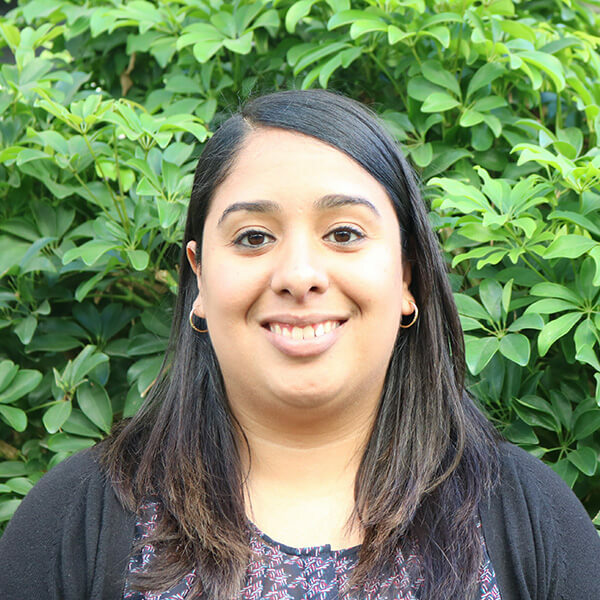 Additionally, she utilizes her bilingual skills and familiarity with the Latino community for programs that are geared toward Spanish-speaking communities. Genoveva received her bachelor’s degree from the University of Southern California in Public Administration and a master’s degree in public policy from Harvard University’s John F. Kennedy School of Government. 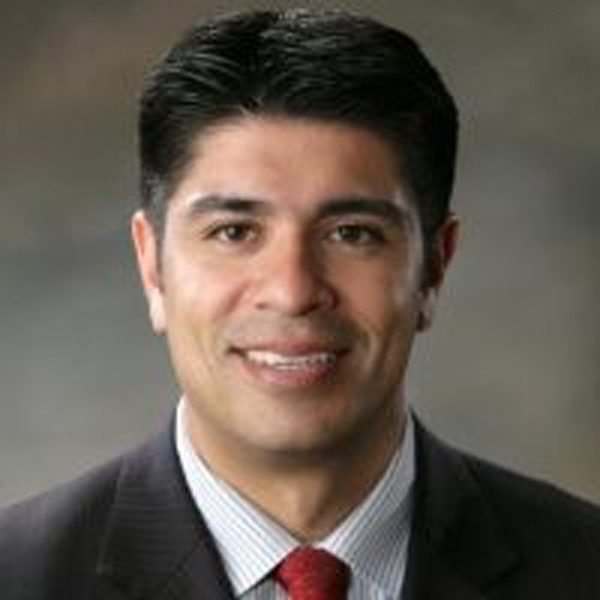 Luis Ayala is the Vice President of Enterprise Government & Community Affairs for Children’s Hospital Los Angeles and is the newest member of the TCP Board as of July 2018. Ken is currently the Business/Policy Manager for Southern California Gas Company. He is responsible for developing key, broad-based relationships with business, government and non-profit stakeholders to provide balanced input to policy priorities and direction. Ken has over 20 years of experience in the energy/utility industry and has worked in both policy and operational capacities. Additionally, he has worked as a non-profit manager and a university administrator. Ken has participated on many local non-profit boards and commissions, most of which focus on Municipal Governance, Youth, and/or public education. 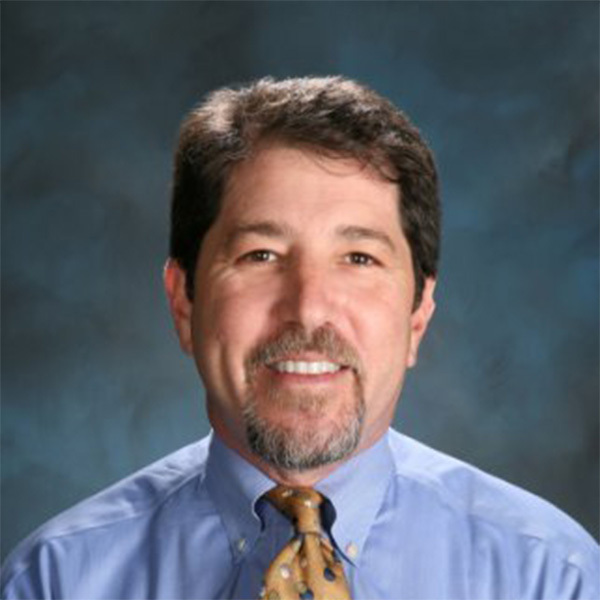 He is currently a Board member of Coro Southern California, Legacy Los Angeles, the Los Angeles Economic Development Corporation Executive Committee, Sustain OC and the Environmental Leadership Institute. He holds a BA in Political Science from UCLA, a MA in Public Policy from Claremont and is a graduate of the Coro Fellows Program in Public Affairs. He currently lives in Pasadena with his wife, Dr. Lan Nguyen-Chawkins and has two college-aged daughters, Dania and Emma. Lauren Wulfe is an Associate at Reisman Karron Greene, LLP. Prior, she was an Associate in the litigation practice group of Arnold & Porter LLP’s Los Angeles office. Lauren interned at the Legal Aid Society of the District of Columbia, the Office of the General Counsel of the Institute of Museum and Library Services, and the Native American Grave Protection and Repatriation Act Program of the National Park Service. She also served as development editor of the Georgetown Journal of International Law. Lauren’s public service leadership has included serving as community service chair of the Asian Pacific American Law Students Association and chair of the Home Court charity basketball game benefiting the Washington Legal Clinic for the Homeless. Lauren received a bachelor’s degree from New York University in Anthropology and graduated from the Georgetown University Law Center, where she was awarded the Dean’s Certificate for outstanding service and was named a Pro Bono Pledge honoree. 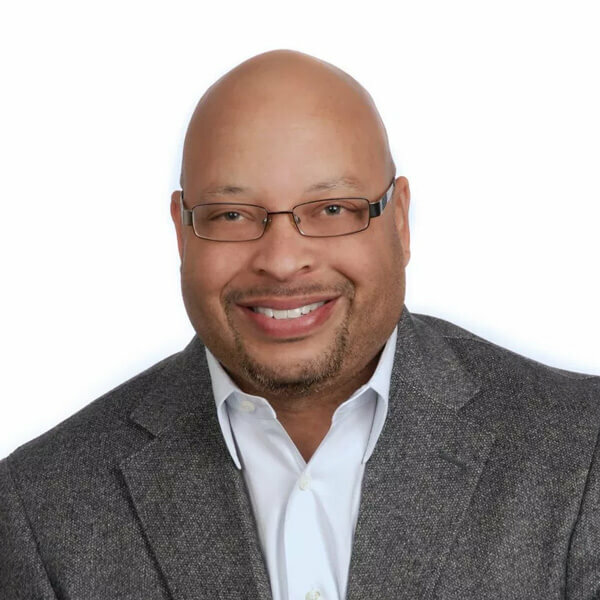 As President and Chief Executive Officer of Social Interest Solutions (SIS), Robert oversees the strategic direction, fiscal stewardship, daily operations, and overall management of the national non-profit leading in the social technology industry. Robert is an accomplished executive with nearly 25 years of experience working in political campaigns, health policy, health systems, technology, philanthropy, and strategic consulting. The Children’s Partnership was founded in 1993 by Wendy Lazarus and Laurie Lipper to identify new trends and emerging issues that affect children and provide analysis and strategies for action. Along with partners and supporters, The Children’s Partnership is now a leading children’s advocacy organization fighting to ensure access to health care and technology for every child, especially those most in need. Today, our co-founders serve as Senior Advisors to the organization’s new president, Mayra E. Alvarez. The Senior Advisors are also engaged in efforts to support nonprofits in their transition of leadership. In May 2017, Wendy and Laurie’s article Six Strategies for Nonprofit Leadership Transition was featured in the Stanford Social Innovation Review. It provides helpful insights on how to successfully hand off your organization to the next generation. 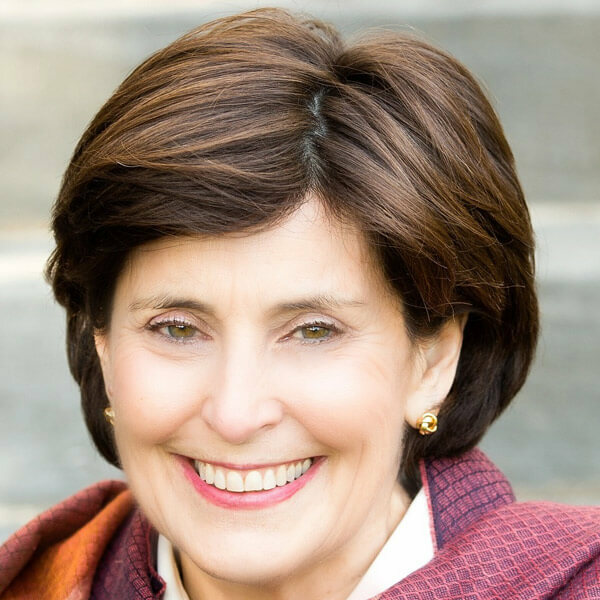 Wendy Lazarus is Co-Founder of and Senior Advisor to The Children’s Partnership (TCP), a national, nonprofit organization founded in 1993 to advance the interests of America’s children and families—especially those at risk of being left behind. In 2015, she co-led an executive transition, turning over leadership of the organization to Mayra Alvarez, the current President of TCP. Ms. Lazarus is a leading advocate and policy expert on a wide range of children’s issues, having spent more than 40 years working on the front lines for children across the nation. Throughout the years, she has helped secure improved health care, child support, access to information technologies and other vital resources for hundreds of thousands of children and families. Through her leadership at The Children’s Partnership, digital opportunity for children has become a forefront policy issue in the United States. Ms. Lazarus helped secure first-in-the-nation technology policy gains in California that directed technology resources and training to underserved children and their families. She also carried out pioneering work on the content dimension of the digital divide, having co-authored the first comprehensive report on Internet content from the standpoint of the needs of underserved Americans. The Children’s Partnership also developed a portal to help low-income and underserved communities use and create online content and produced a widely used Parent’s Guide to the Internet. In addition, Ms. Lazarus has worked to ensure that every child in America has access to quality health care and has led a number of health reform efforts, including major improvements in the federal Medicaid program for children. While at TCP, she helped create and lead the 100% Campaign, a California-based effort which succeeded in its goal of enabling all children to get health coverage. With Ms. Lazarus’s leadership, The Children’s Partnership also spearheaded the creation and roll-out of Express Lane Eligibility, pioneering a way to use technology to expedite enrollment in public health insurance programs for hundreds of thousands of uninsured children through other public programs in which they are already enrolled. Ms. Lazarus also developed the next frontier in health care for children—the deployment of new technologies such as telehealth to improve children’s health. Prior to founding The Children’s Partnership, she served as the Children’s Defense Fund’s first national Director of Health, as founding Vice-President for Policy at Children Now, and as a consultant to the Conrad Hilton and Piton Foundations. Laurie Lipper is Co-Founder of and Senior Advisor to The Children’s Partnership (TCP), a national, nonprofit advocacy organization founded in 1993 to advance the interests of America’s children and families—especially those at risk of being left behind. 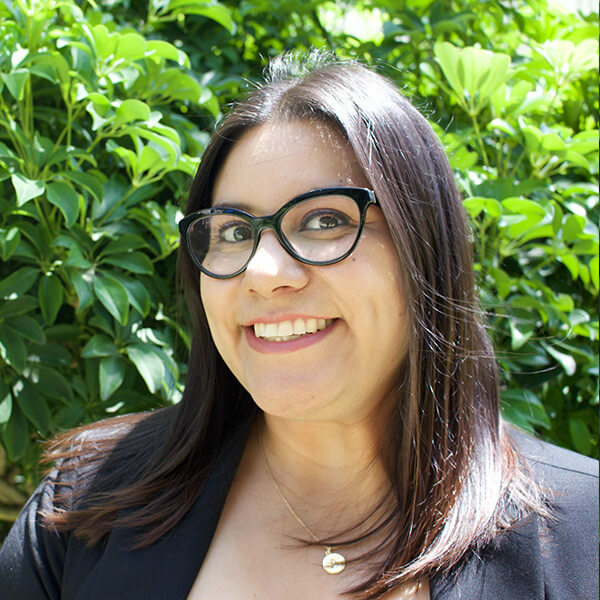 In 2015, she co-led an executive transition, turning over leadership of the organization to Mayra Alvarez, the current President of TCP. Her work at The Children’s Partnership has been recognized for its foresight and leadership, especially in the area of children and digital media. 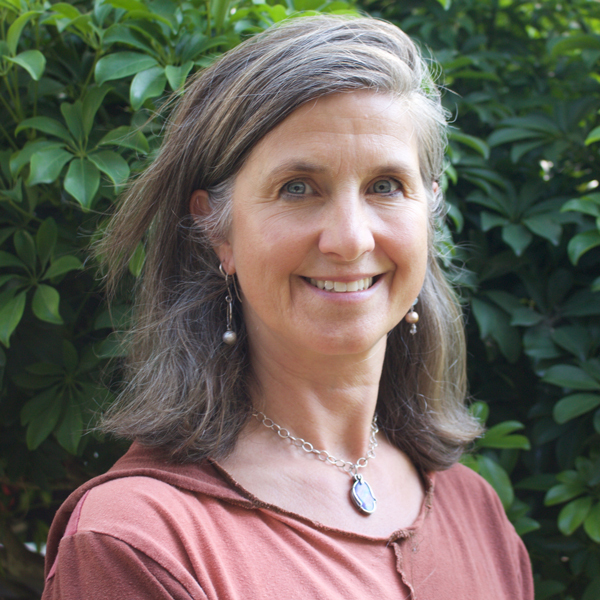 In 1994, she co-authored the first comprehensive report on how digital society impacts children, followed by co-authoring an award-winning, first-of-its-kind parenting resource for the information age. In the following years, she authored multiple publications about children and the digital society and led the development of several digital projects including the first website focused on creating content for low-income Americans. She created and managed communications for many successful advocacy campaigns, securing increased health care and dental care for California’s children, the expansion of next-generation technologies for health care through telehealth, and numerous efforts to close the digital divide. Ms. Lipper was founding Vice President for Communications at Children Now, a California-based policy organization, where she developed groundbreaking communications strategies for child advocacy. Her work at Children Now included several innovations such as fashioning the marketing elements and releasing, in 1989, the first California Report Card on how the state’s children are faring. This technique spawned a generation of data-based accountability tools supported by communications presentations and messaging in child advocacy. 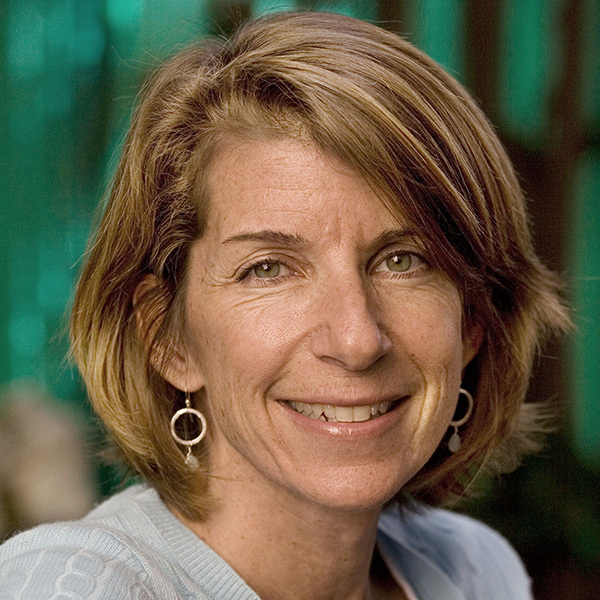 She also developed a model media and communications program for children’s issues, including public opinion research projects, the blending of policy and communications outcomes in strategy development, and the creative development and production of the print, digital, and video advocacy tools for the organization. Previously, she was Deputy Campaign Manager for a California campaign reform initiative, Proposition 68, and Marketing Director of Hands Across America, a one-of-a-kind mega-event that raised awareness and funds to alleviate hunger and homelessness. She served as Executive Director of The Nation Institute, a New York-based organization that promotes civil liberties and debate on foreign and domestic policy. Throughout her career, Ms. Lipper has fostered innovative approaches to advocacy. She has been adept at anticipating emerging issues and developing them into advocacy platforms. At The Children’s Partnership, she also honed the structure of the organization to support 22 years of co-leadership and a virtual organization with multiple offices. She has worked to recruit and mentor young advocates interested in pioneering new approaches to advocacy and she has designed organizational structures to support innovation. In 2017, Laurie Lipper co-founded Kids Impact Initiative, a nonprofit project started to improve the lives of the nation’s 74 million children. After more than three decades as an advocacy organization executive, Ms. Lipper launched Kids Impact to support and strengthen the child advocacy field as a whole. Kids Impact analyzes advocacy trends and lessons across a broad range of issues, advancing new ways to reinforce effective efforts already underway and ratchet up accountability and advocacy for children. Currently, Ms. Lipper serves on the Washington Advisory Council of Common Sense Media. She is an accomplished speaker to schools and parent groups, and to the media. Ms. Lipper received her undergraduate degree from the University of California at Santa Barbara and resides in Washington, D.C. Under her leadership, TCP is building strong community partnerships, conducting forward-looking research, and advancing informed policy that betters the health and well-being of underserved children in California. She combines her decade of experience in health care policy and community outreach with her personal conviction that every child and family should have the opportunity and resources to pursue their dreams. 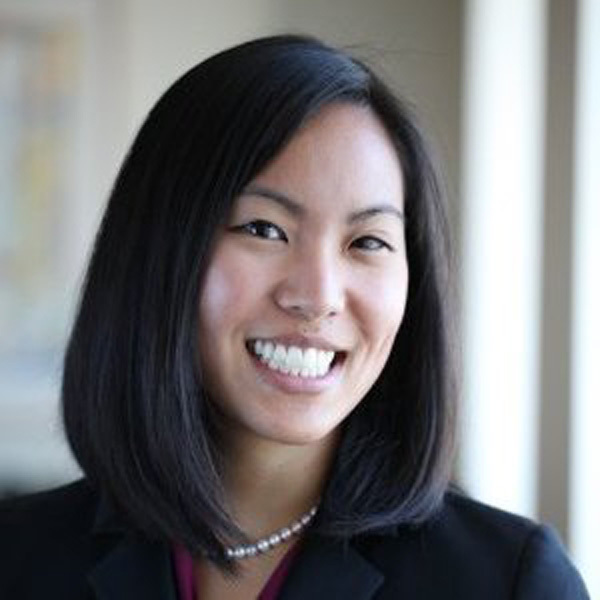 Kristen has worked with TCP since 2001 to expand and improve health coverage and enrollment for children, focusing on Medi-Cal, the Children’s Health Insurance Program (CHIP), and Covered California. She also leads on federal health coverage issues affecting children to secure the sustainability of children’s health insurance programs and continue to improve upon children’s ability to easily enroll in coverage and access care. the Affordable Care Act and advocacy on state and federal legislative and budgetary health care issues through for the most vulnerable through a social justice lens. Ruthie started at TCP as its Executive Assistant, supporting the President’s day-to-day functions and coordinating her activities to maximize efficiency across the TCP team. As of December 2017, Ruthie complements these responsibilities with the support of TCP’s fundraising and development program as TCP’s Executive and Development Associate. Ruthie has over 7 years of experience in non-profit administration. She worked with Boston Youth Sanctuary on both operations and development and supported the leadership team, as well as with AileyCamp & the Hip Hop Theater, supporting programs for low-income youth. Future project. Prior to becoming a part of TCP’s staff, Ceilique was a research assistant through the Minority Biomedical Research Support (MBRS) Program. In her role as Outreach and Communications Liaison, Nancy works to coordinate community engagement projects and support the execution of communication strategies. Nancy supports in developing and strengthening relationships with community individuals and partners to build permanent relationships. Nancy also supports communications activities such as monitoring social media accounts, press outreach, and updating website. She has served as a Press Intern for the House Democratic Caucus, a Campaign Fellow for the Hillary for America Campaign, and as a member of LA County Supervisor Hilda Solis’ team. Aurora spearheads our community engagement campaigns, including ALL IN for Health, Let’s Talk, Let’s Act, Safe Havens, and Health4All Kids. 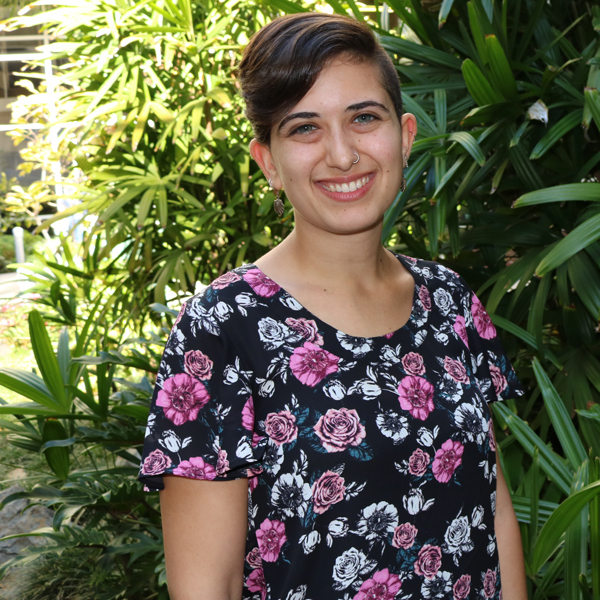 In her role, as Senior Community Engagement Advocate, Aurora engages with the community to understand and address issues that are of importance to them and how TCP can respond through policy priorities. 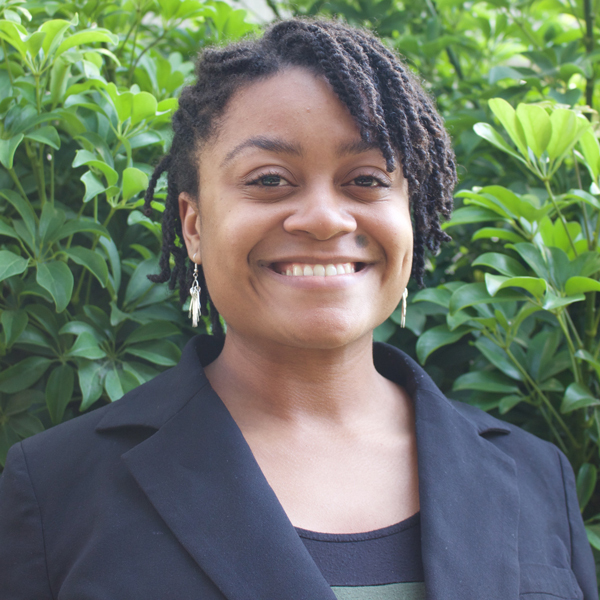 Aurora has over 7 years of experience working in the nonprofit sector, organizing for social justice and equity for the most vulnerable populations low-income and communities of color, have access to quality and affordable health care.